Academy provides full service of college placement and recruiting to its members, including seminars, player promotion, and personal consultation. 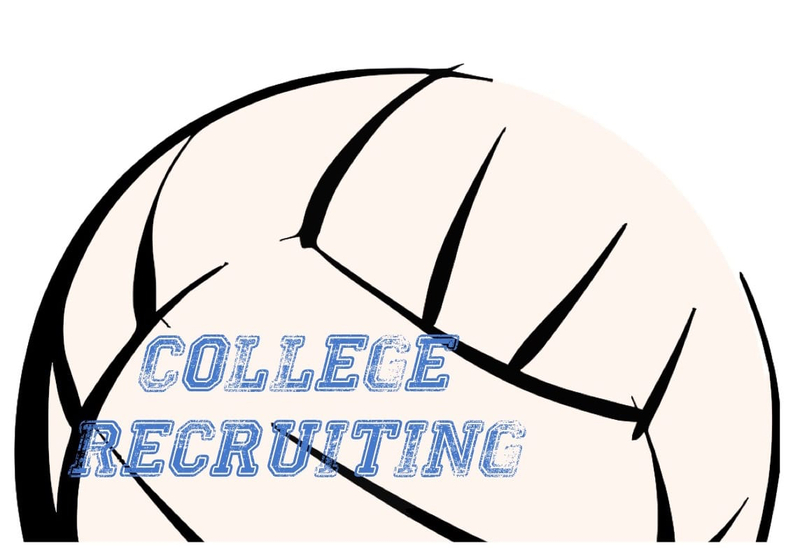 If you are a college coach and need information, please contact Associate Director, Bryan Bunn (bbunn@ncacademyvb.org). Academy Recruiting Guide: Please review this comprehensive Recruiting Guide, and take actions now!